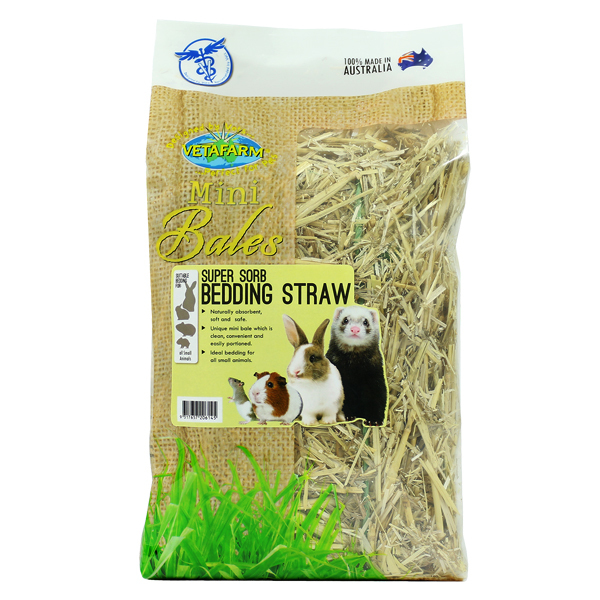 Compressed Straw mini bale suitable for small animal bedding. Cut and professionally cleaned in the Riverina region of NSW Australia. Clean, soft and super absorbent. All small animals as safe, soft bedding. 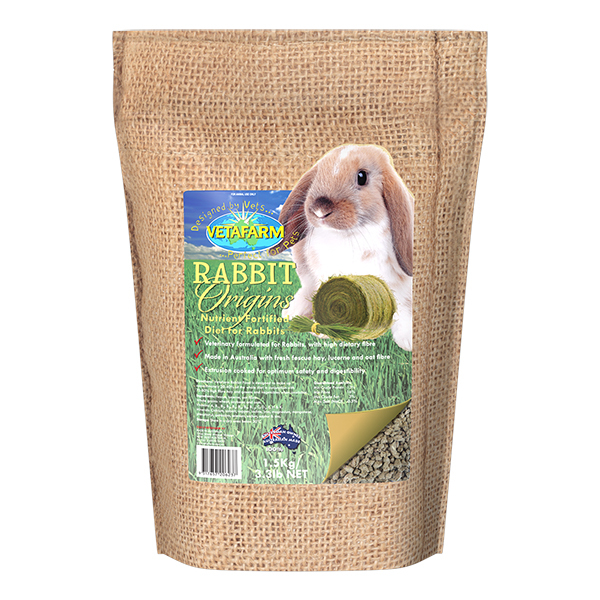 Supply as bedding for all small animals. Replace as necessary. 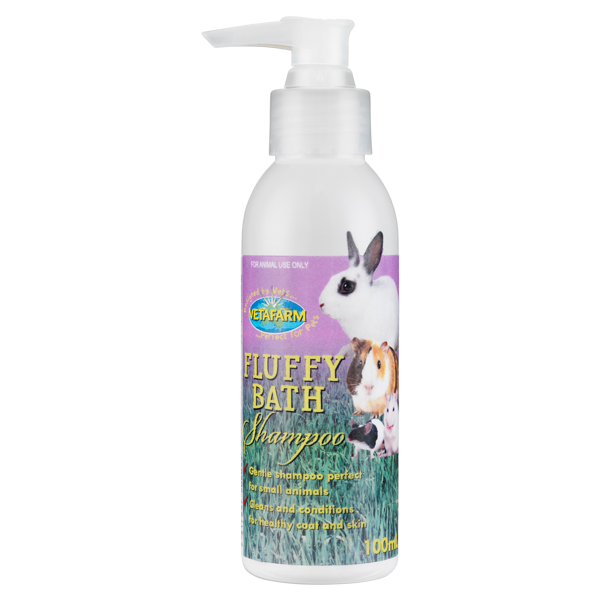 Liquid shampoo for small animals. 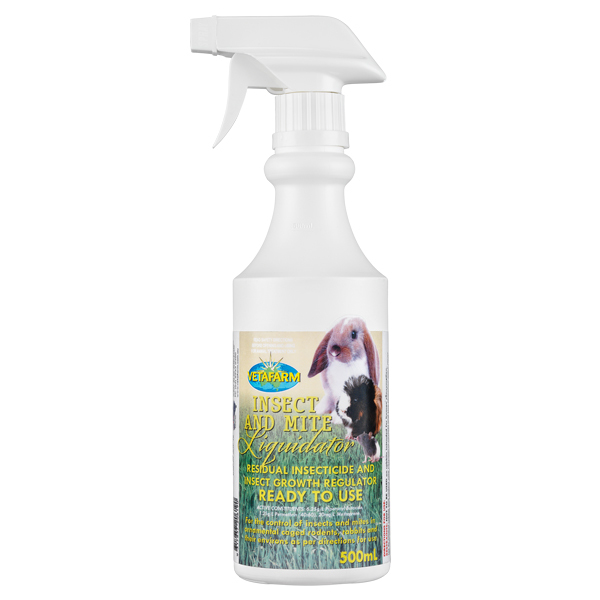 Ready to use spray for the control of insects and pests.